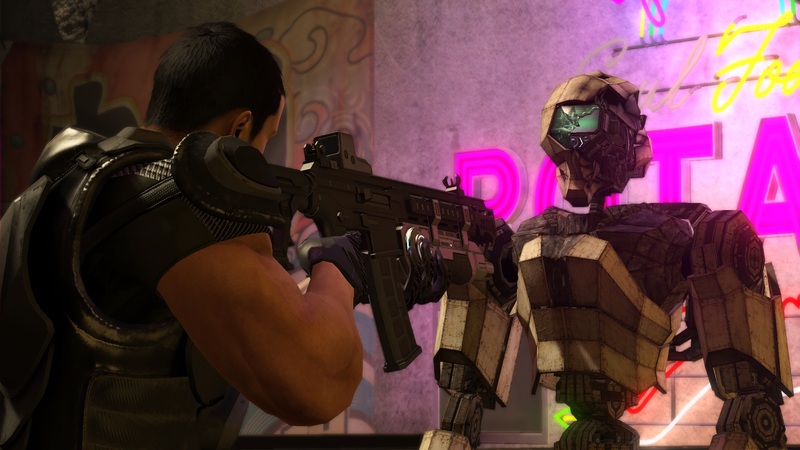 SEGA has finally tagged a date on its futuristic shooter Binary Domain. The game is looking at a February 14, 2012 release in the US and a February 17, 2012 release date in Europe. 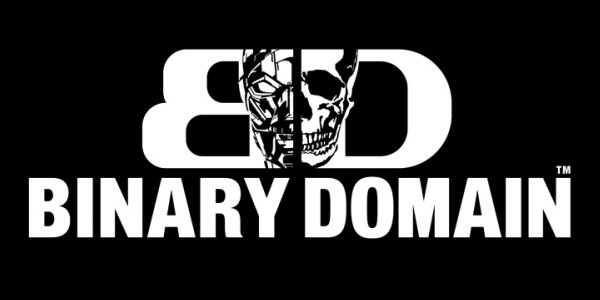 The game will release on both the Xbox 360 and the Playstation 3 and has you and a team of military elites taking on cyborgs that have gone off the wall bonkers and are threatening to destroy mankind as we know it. For those of you who missed out E3 coverage of the game where we got hands-on time with it, you can read it here. Previous article Bethesda: Skyrim will have "attractive women"